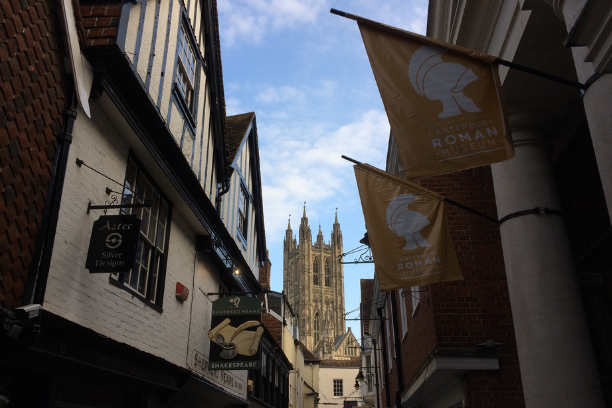 Many of our guides have in-depth knowledge of particular aspects of Canterbury and would be delighted to share these special interests with your group. 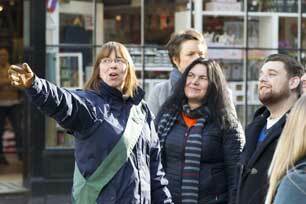 Our themed walks are ideals for groups with a shared interest or school study programme. 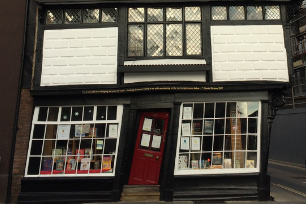 Explore Canterbury's literary links: Chaucer, Marlowe, Dickens, Tourtel and more. 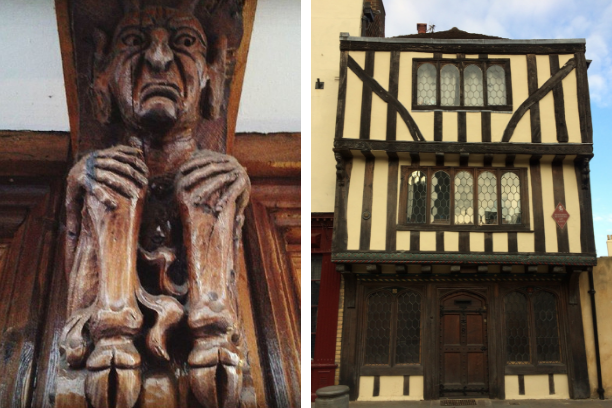 Hear stories from the darker side of Canterbury's ancient history. Not for the faint-hearted! The Romans arrived in Durovernum Cantiacorum around AD 70. *For an in-depth tour, combine with a guided tour of the Roman Museum. Additional charge applies. 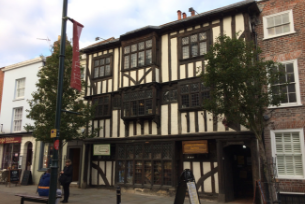 Explore the Tudor story - what the city was like before and after the Reformation. 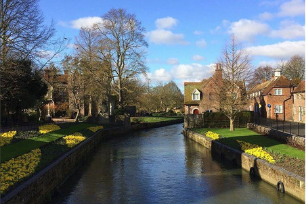 A walk focusing on the Walloon, Flemish, and Huguenot refugees who formed a significant part of Canterbury's late 16th and 17th century population. Trace the royal connections - The Black Prince, Edward I, Henry IV, Elizabeth I and Queen Victoria, through to modern day royals. 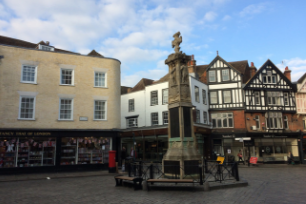 William the Conqueror, Gothic architecture and the Huguenots etc. Pleasure gardens, ancient churches and burial mounds, industry and ghosts. 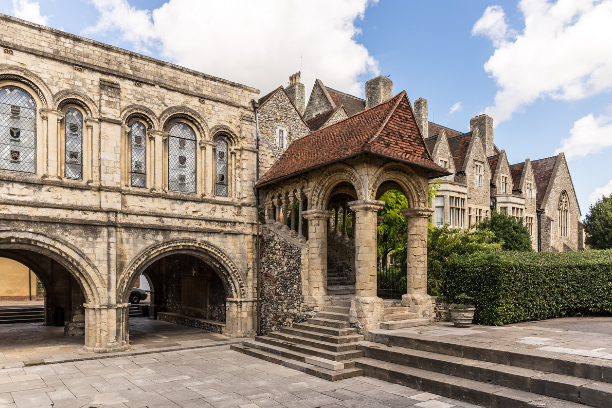 Discover Canterbury's Jewish Cemetery, the unfortunate tale of Sir Thomas More, the medieval Westgate Towers and beautiful gardens. Please contact us if you would like a themed tour that is not listed above. 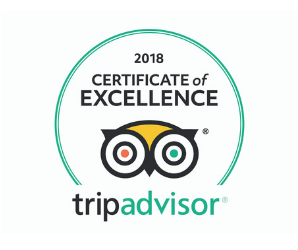 All tours available in English, please check availability for themed tours in other languages. 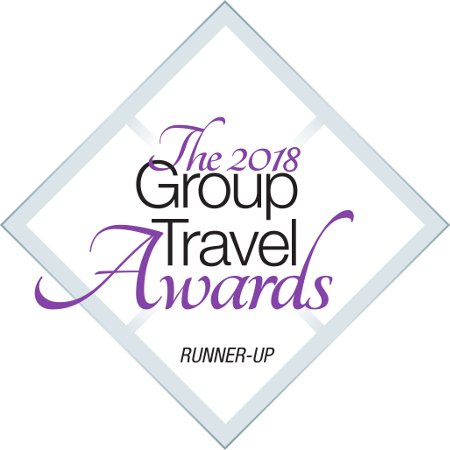 To book a themed tour for your group, please contact us with your request. 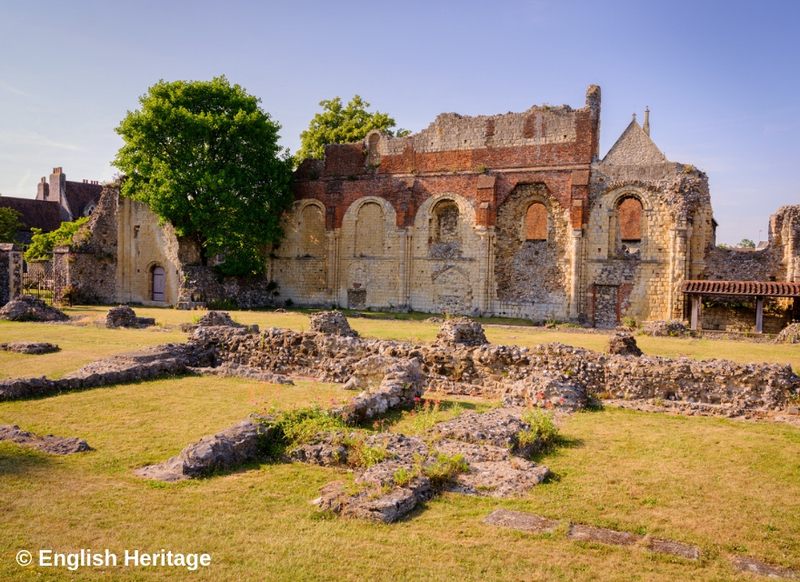 Visit Canterbury's trio of UNESCO World Heritage sites; Canterbury Cathedral*, St Augustine's Abbey* and St Martin's Church. 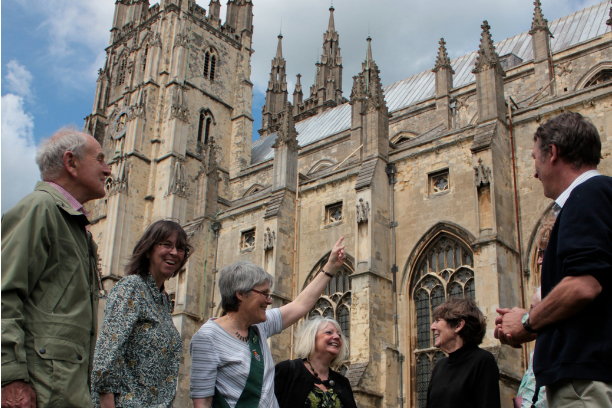 *Please note entrance fees are payable and group visits to the Cathedral must be booked in advance, directly with the Cathedral. *Cathedral tour must be booked and paid for directly with the Cathedral. 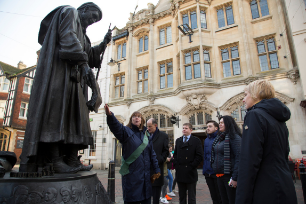 For prices and more information on our longer themed tours, please contact us with your request. 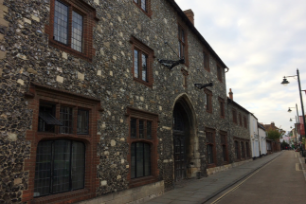 City Walks to include brief entry into one of Canterbury's museums, or a tour exclusively in a museum can be arranged. 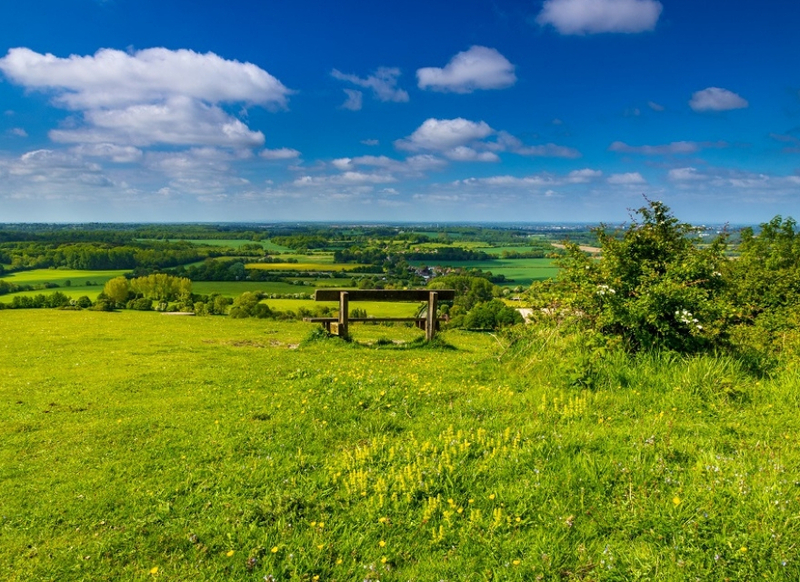 We are happy to provide experienced guides to welcome your group on their arrival at the local ports of Dover and Folkestone, Canterbury Bus Station, Canterbury Coach Park and the East or West Railway Stations. 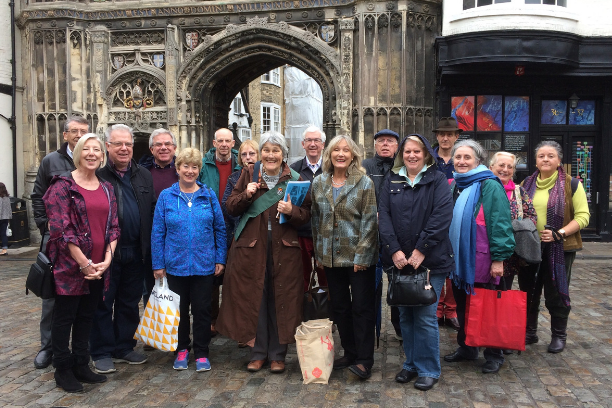 Our daily city walks and pre-booked group tours feature entry to the Cathedral Precincts with a guided walk around the outside of Canterbury Cathedral included in the ticket price. However, guided tours of the interior of the Cathedral must be booked and paid for separately through the Cathedral Office. We regret we cannot book your Cathedral tour.